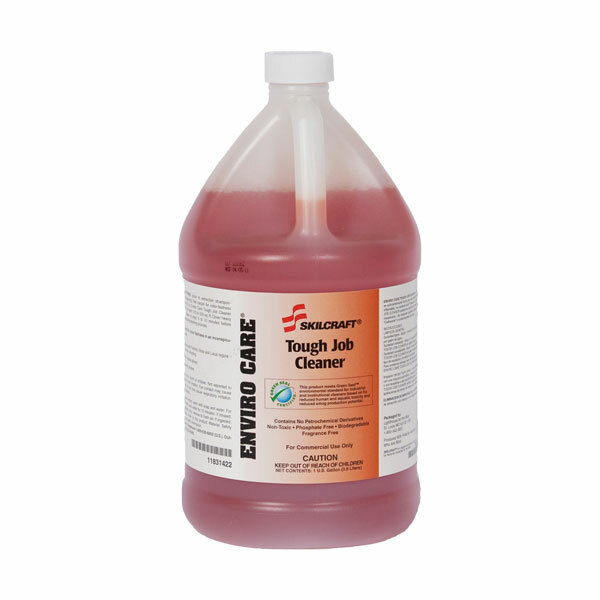 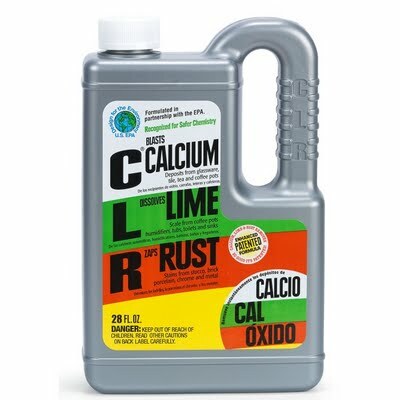 CLR® Calcium, Lime, Rust Remover - 1 Gal. 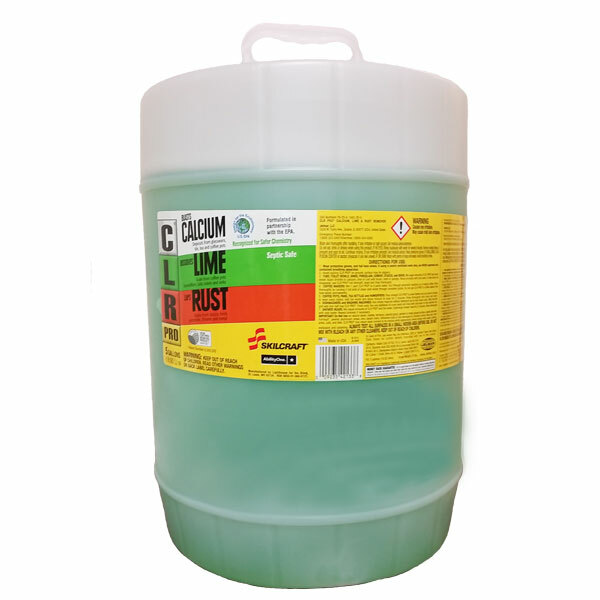 CLR - Calcium, lime & Rust Remover is internationally recognized for its ability to remove tough calcium and lime deposits, as well as rust stains. 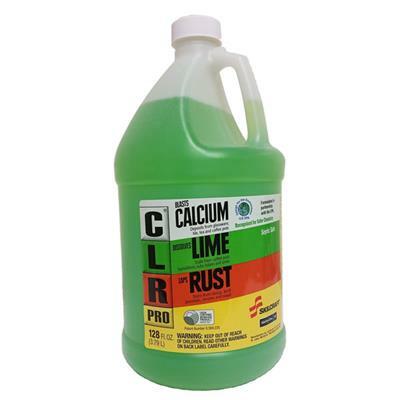 CLR’s unique formula is powerful, yetenvironmentally friendly. 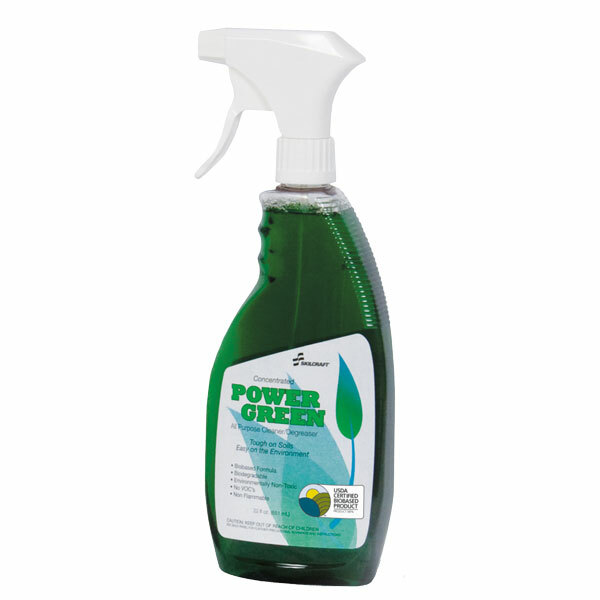 Its high biobased content earned it certification by the USDA’s Biopreferred program and is part of the EPA’s Safer Choice Program (formerly Design for the Environment (DfE)) which recognizes the product as a saferalternative to chemicals.